• Hispanics of character who have now started a petition protecting their children from THC. • Asians and Anglos of character (152 are documented in the county public records as being against recreational marijuana) Plus, many spoke out at the Oct. 29 commissioner meeting. • Local recreational pot users who use responsibly. 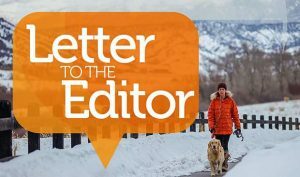 Eagle County’s attorney is part of the railroading going on. On Oct. 2. when public input was allowed, the plans had already gone through the planning staff. Maps showing the pot selling areas were prematurely displayed. 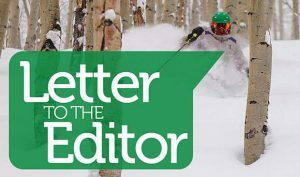 Eagle County’s attorney reported after the Nov. 18 commissioner meeting that the county had received a limited amount of public input. Public records show 152 for the Fisher plan and three against. Those who spoke up at the Oct. 29 commissioner meeting, are they to be disregarded, evidently. Does the county attorney have an obligation to inform the commissioners about what is happening legally elsewhere? 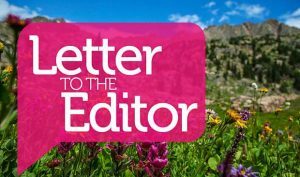 Has the county attorney studied the case in Snowmass Canyon concerning the legality of growing marijuana on agricultural land? The attorney in that case allowed his four-page letter to be circulated. There is a copy with the other public information on file with the planners. Let’s talk about the vote on 64. No one knows the meaning. The meaning of the 7,000 to 14,000 vote was not to supply over 300,000 guests with recreational pot! How many voters were influenced by the lure of $40 million to Colorado schools? I hear it is now down to $21 million. Is it like Obamacare? Do enough counties have to sign up to bring in the predicted money? Thirty-seven counties have opted out. Sixteen are in moratorium. How much did the desire to get rid of the black market influence the vote? With the way the two Queens of Pot commissioners are headed, the black market will flourish. With the tax, buyers will pay $42.50 more per ounce when buying legally. Commissioner Ryan claims to be representing her constituents. Between Dotsero and Vail, which is what our county boundary should be, the vote was about 9,200 for Ryan and 9,200 against her. Commissioner Chandler-Henry has no constituents. She was appointed. The head of the Democratic party is Pat Hammon. She was heading the vacancy committee. Pat stated at the beginning of the Oct. 2 hearing that she was not in favor of recreational marijuana. Obviously Commissioner Chandler-Henry is even at odds with the head of the Democratic party. 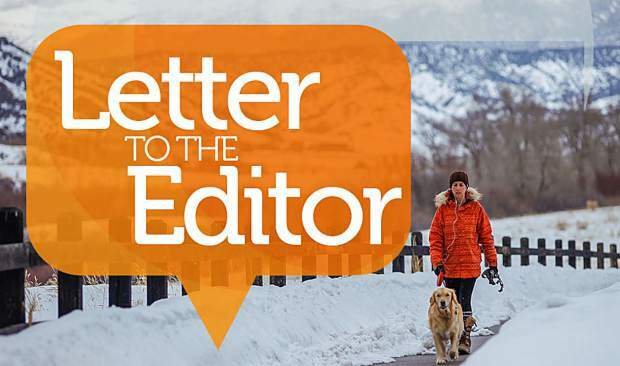 In a nut shell, these commissioners do not have a clue about what the Eagle County residents want nor do they care. They will find out in approximately 11 months. Right now, the residents are unaware of what is going on.